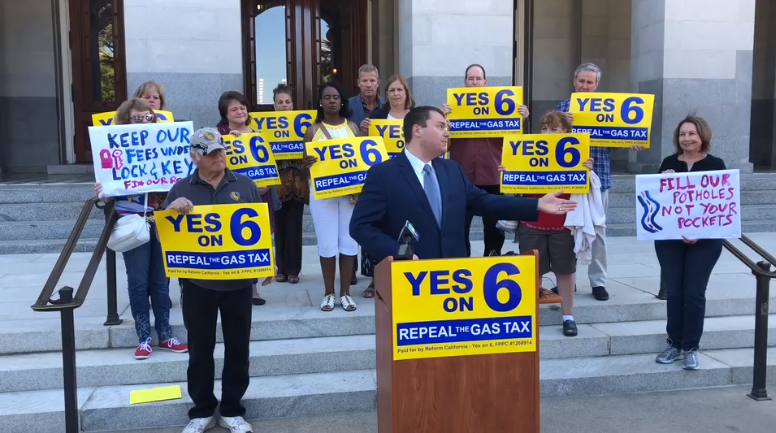 The Sacramento County Republican Party is very active and is often called upon to help with rallies at the Capitol and throughout the Region. We need to have volunteers who are ready to engage on short notice. Please let us know if you are interested in volunteering in a variety of capacities by using the form further down the page. Voters are more likely to consider a new point of view if the messenger is a trusted friend, colleague or family member. We know that people are tuning out the news media due to their biased views and desire to sensationalize unimportant issues. So how will voters inform themselves as the 2020 election approaches? SacCountyGOP will provide volunteers with written materials and sample messages that can be shared in conversations at church, at work, and on college campuses. We are proud of our GOP Platform and want the opportunity to put our ideas to work. Help us spread the word about Republican solutions so that our candidates can be elected and make California affordable, safe, and full of opportunities for all. Do you like to talk to voters? Don’t mind walking? SacCountyGOP is building a list of precinct walkers who can be activated when needed to support candidates in Sacramento County or elsewhere in the Central Valley. Other counties are doing the same and will be willing to come to Sacramento for targeted races. SacCountyGOP asks you to host a group of friends, neighbors or work colleagues to hear from a party representative. We will provide an update on the upcoming election including ballot measures and key races, and will emphasize the difference between Republican and other party solutions to today’s issues. This can also be an opportunity to raise funds to support the work of your local Republican Party. Sign up to work at the Republican Booth at the Sacramento County Fair in late May, or the State Fair in July. Thousands of current and future voters attend the Fairs and they like to have the opportunity to learn about our candidates and to purchase merchandise that reflects their support for the GOP and our President. Please use the form below to let us know you would like to volunteer! Thank you! 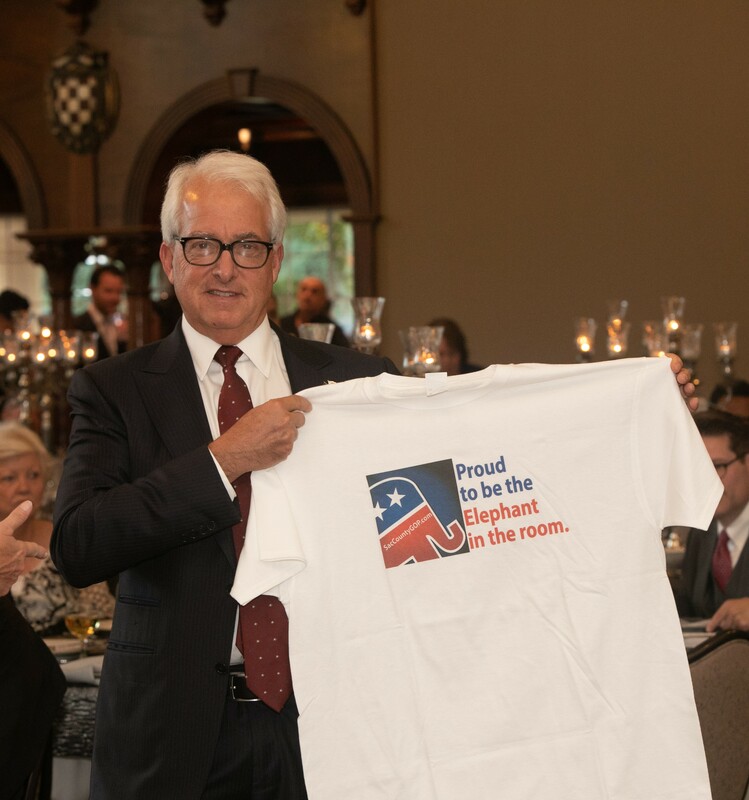 Please let us know how you would like to help the SacCountyGOP succeed in this election year. If you have a specific person you are trying to reach on the SCRP Committee, please include their name in the Comment area. Please let us know of your interest in the volunteer opportunities listed. If you would like to help in other ways, use the Comment box to explain. Also use the Comment box to let us know the days and times when you would normally be available to volunteer. 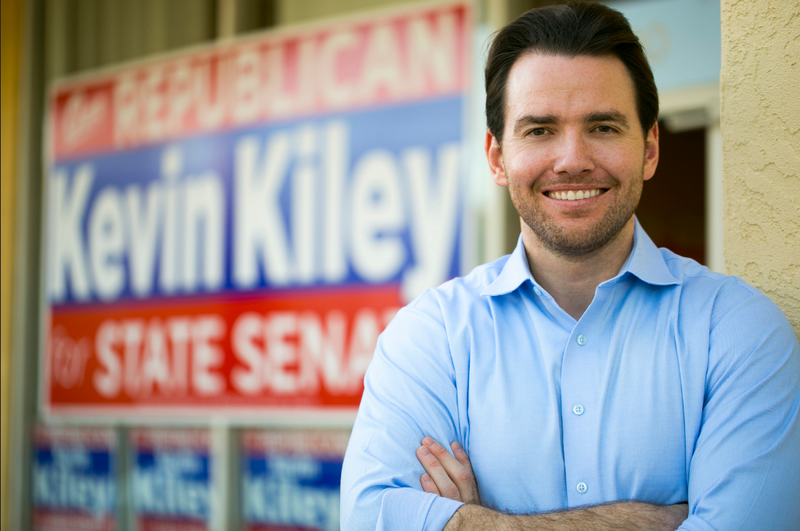 Volunteer for Kevin Kiley for State Senate! at the Sacramento County Fair! Sign up for the State Fair will begin in June.